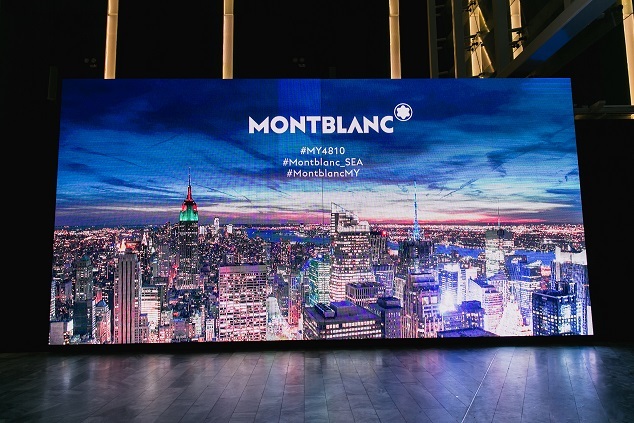 Montblanc Malaysia launched its new leather collection - My Montblanc Nightflight, highlighting its stylish and functional Montblanc #MY4810 Trolley and held a cocktail event hosted by Montblanc South East Asia President Matthieu Dupont recently. 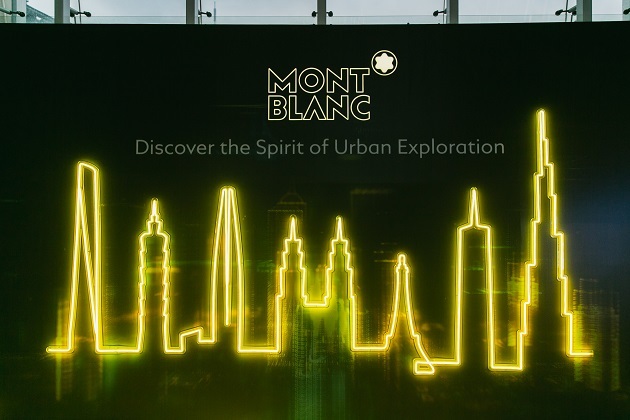 Inspired by the spirit of urban exploration, the Montblanc #MY4810 Trolley is crafted to meet the needs of urban explorers who constantly embark on adventures, in search of new horizons and experiences. 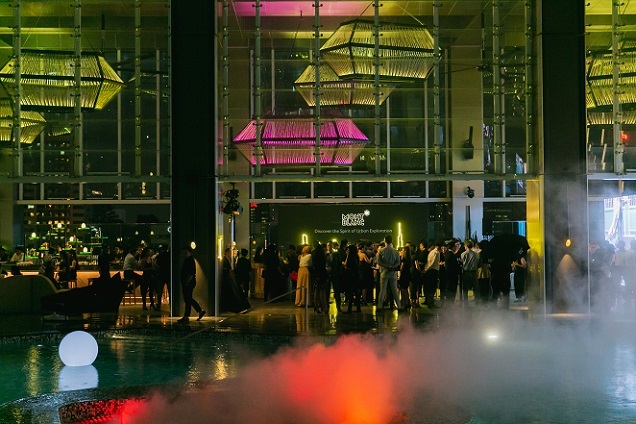 Befitting the theme of urban exploration, the event was set in an ambience surrounded by Kuala Lumpur city skyline in addition to innovative engagement activities line up to complement the discovery journey. 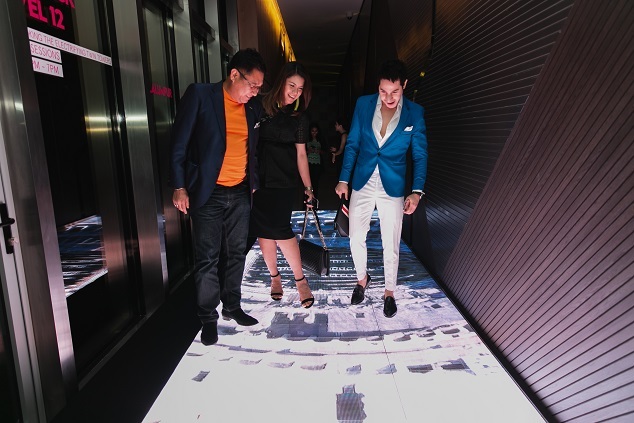 A LED floor to view some of the world’s renowned cities from a bird’s eye view experience which enabled them to experience seeing things from a unique perspective to broaden their minds. 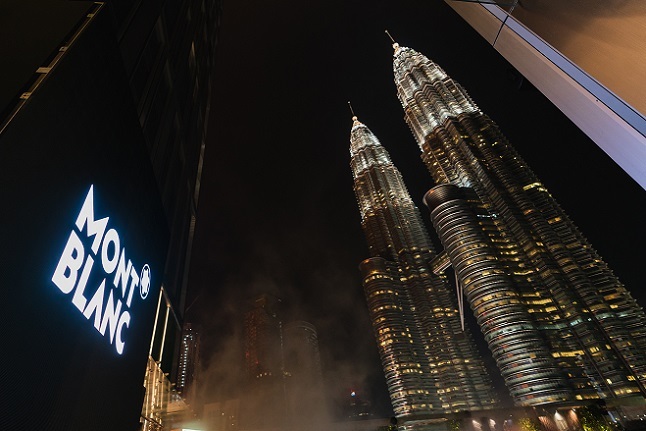 The expedition continued with mirror writing using light painting set against a backdrop made up of selected tallest buildings around the world to further exude the essence of urban exploration. 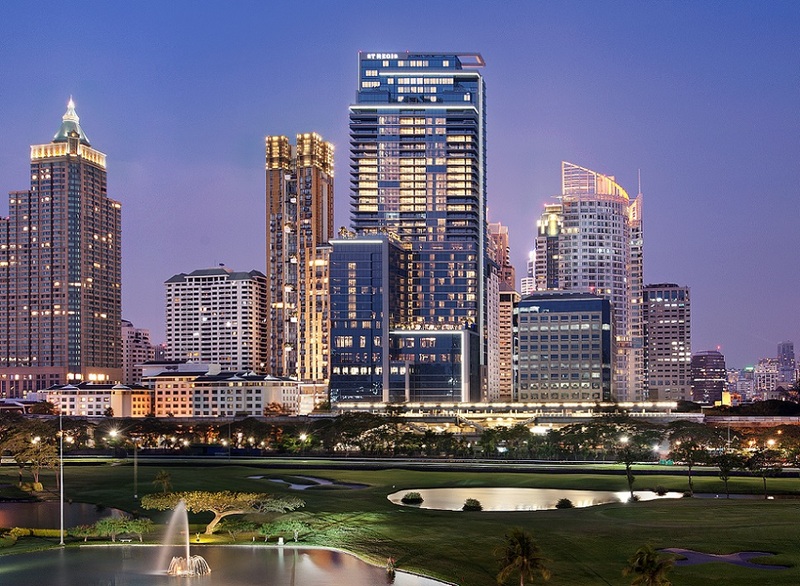 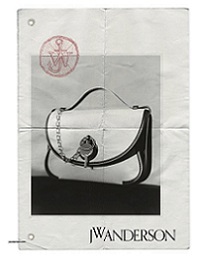 The spirit of urban exploration is about interaction with the environment and seeing things through new eyes. 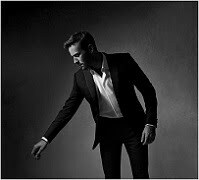 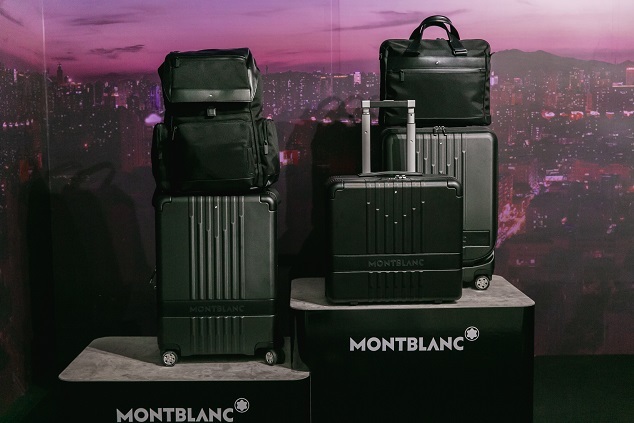 Embracing this concept is the result of the MY Montblanc Nightflight collection that gives birth to a luxury spin on the essentials for every journey. 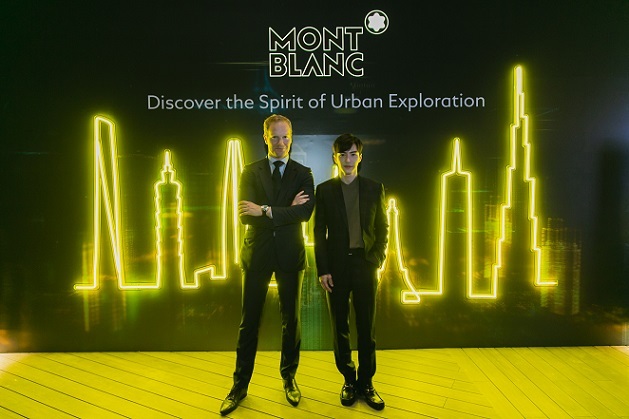 The event came to a surprise as the unveiling of the collection was led by Montblanc Malaysia's Friend of the Brand, international actor Lawrence Wong who made a special appearance following the screening of the brand film which portrayed the urban explorer in him navigating through various cities to showcase the codes that work in different ways. 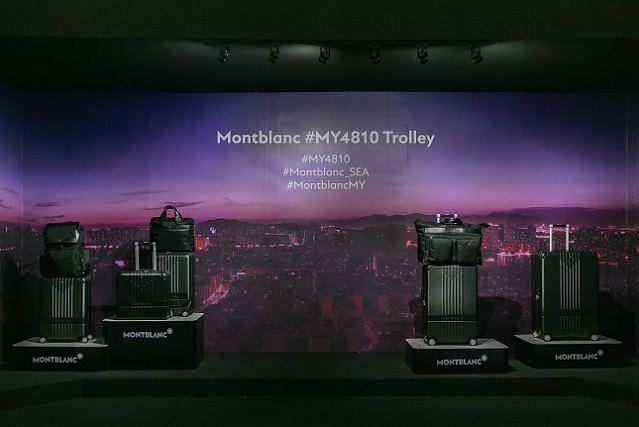 The extensive collection of the My Montblanc Nightflight which includes 24 large leather goods, 13 small leather goods and the Montblanc #MY4810 trolleys available in 5 different edition.